At the young age of thirty-three, Nancy Davis was diagnosed with multiple sclerosis. The finality of the neurologist's prognosis was devastating: within a year she would be confined to her bed and, at best, able to push the buttons on her television's remote control. 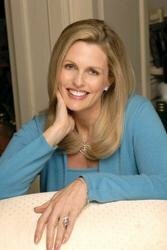 Rather than accept a hopeless prognosis, Nancy learned about her illness and, in turn, created a new life for herself with a new health regimen and an expanded range of therapeutic options. 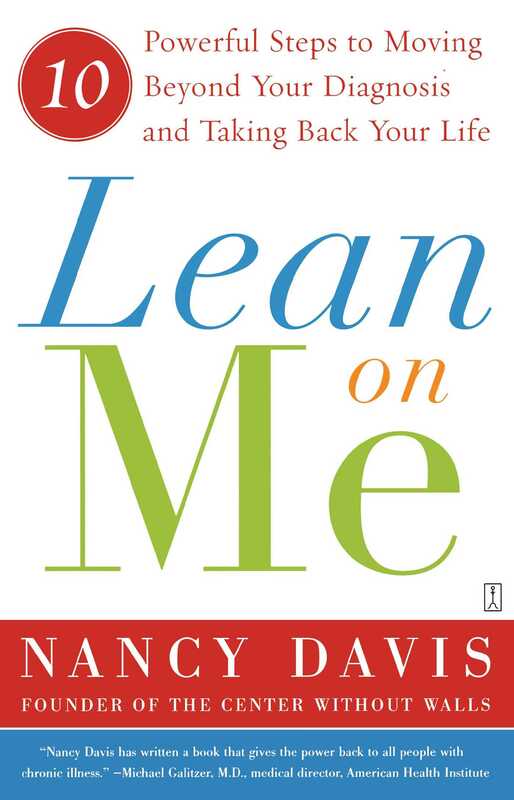 In Lean on Me, Nancy shares her deeply personal story and provides a step-by-step guide for taking charge of your own health care in the face of life-threatening disease. Each step offers readers the strategies and strength to carry on when they are feeling overwhelmed and the concrete tools for actively seeking and receiving the best treatment. In the face of a medical crisis, Lean on Me shows how to navigate the health care waters, find hope, take positive action, and celebrate progress -- and supplies authoritative information that can save your life or the life of a loved one.